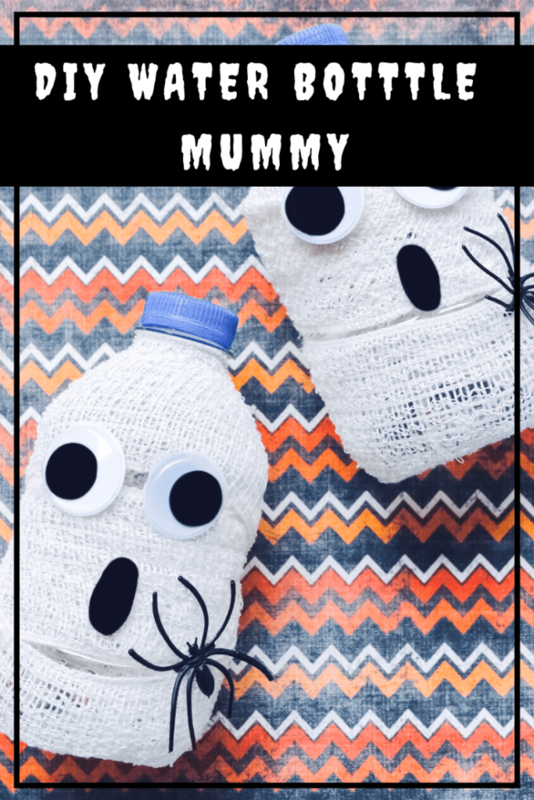 These DIY Water Bottle Mummy’s are the perfect Halloween craft for all ages! 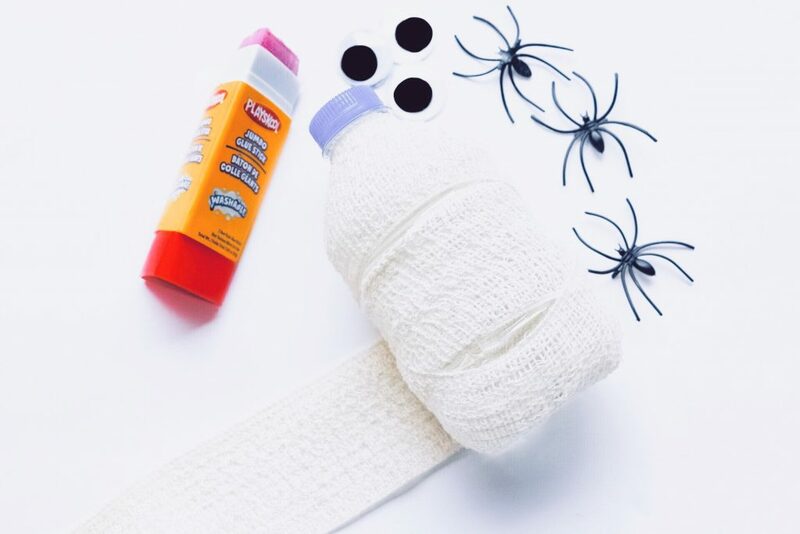 Super simple and a fun and festive way to kick off the Halloween season. If you are anything like me, you hate wasting anything. No matter what it is, I swear I can look at a piece of “trash” and see some sort of craft use for it. To me, that’s a beautiful thing! I love being able to reuse something again instead of dumping it into a landfill and also showing my children how to be creative as well. 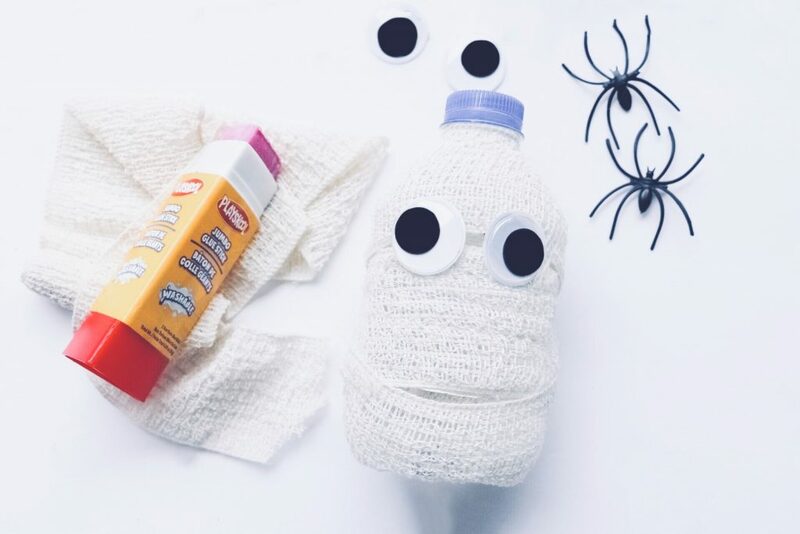 What I love about this DIY Water Bottle Mummy craft is that it takes so little time and so little effort, but the end result is absolutely adorable. All you need are literally a couple of smaller water bottles (used ones are totally fine!) 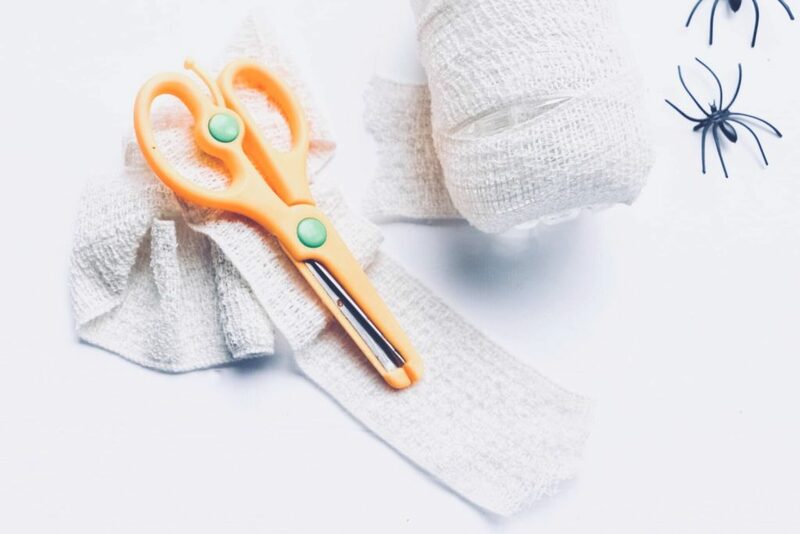 and a few simple other items that you more than likely have around the home, and before you realize it, you’ve created a super adorable (or spooky if you want!) 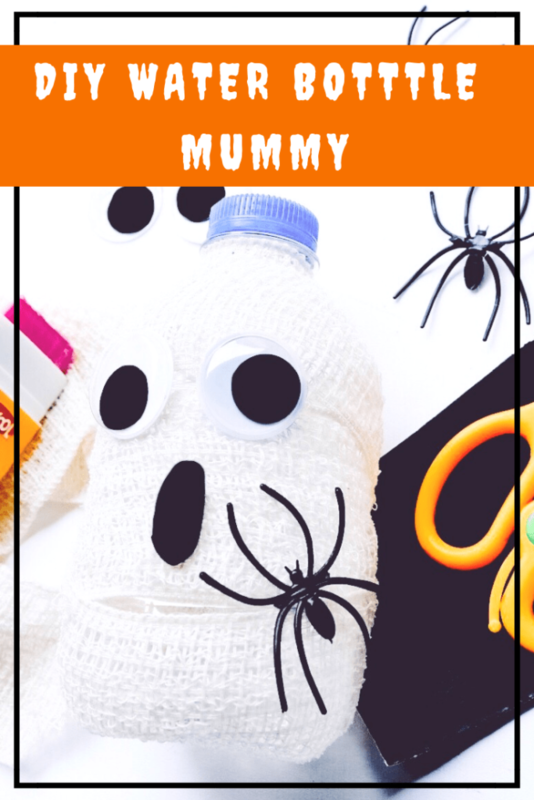 water bottle mummy that is the perfect Halloween decoration. Can you imagine having a few of these lining your porch or windows Halloween night? Absolutely spectacular and so much festive fun! 6. Ta-Da! You now have Mummy Water Bottles. They make the perfect beverage to serve at your Halloween Party! These are awesome! And they look so easy to make! this is too adorable! that is one cute mummy. i especially those googly eyes! would do this with the kiddo. 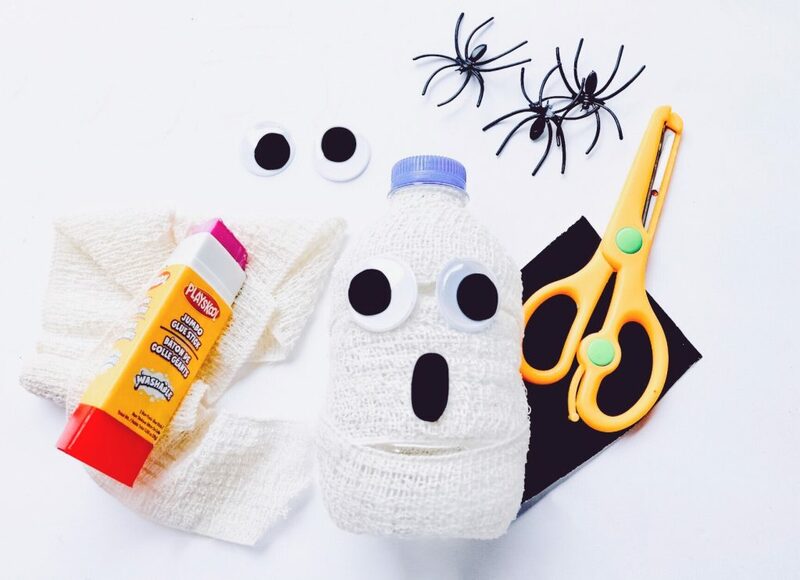 You really got creative with this cute Halloween craft. Ill be sure to place one next to my carved pumpkin. 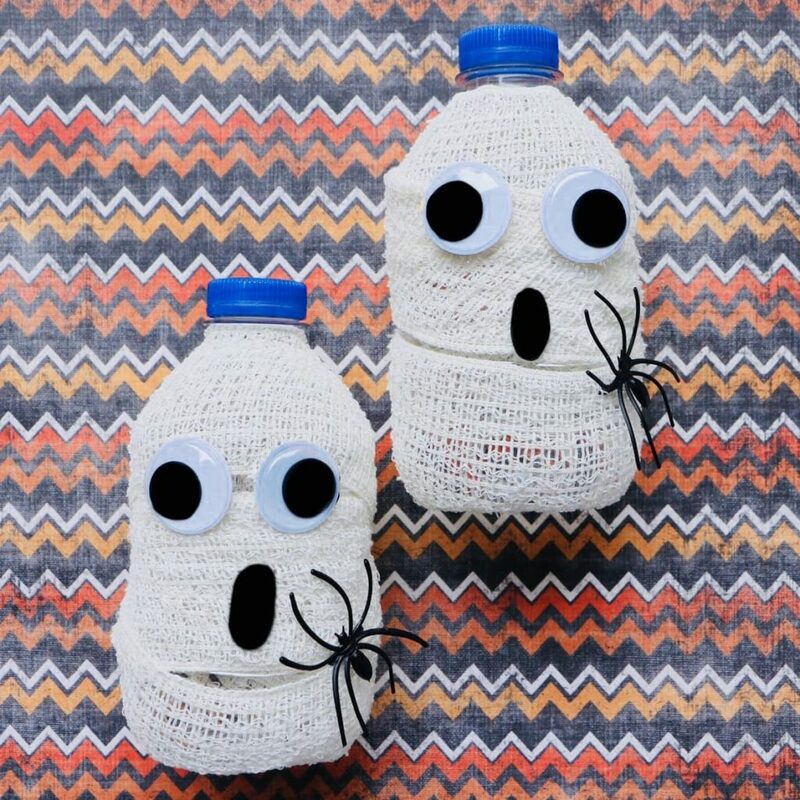 Love this crafty Mummy Water Bottles. this is perfect for Halloween decoration party 🙂 I like this kind of idea. Lovely DIY craft, Great instructions. I wish if I could make something like this. Omg this is the cutest craft!!! I want to try this for Halloween. Wow! that’s so cool! 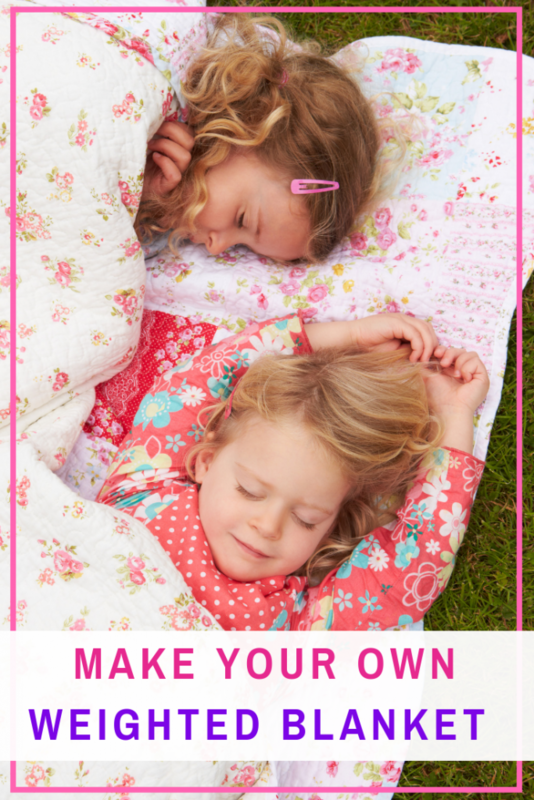 I’d love to make one of these with my niece she’ll surely love to make this one on her own. Thanks for the great tutorial it’s very helpful. Wow, that is such a cute idea, I will definitely try to make that and I am sure my kids would love that. 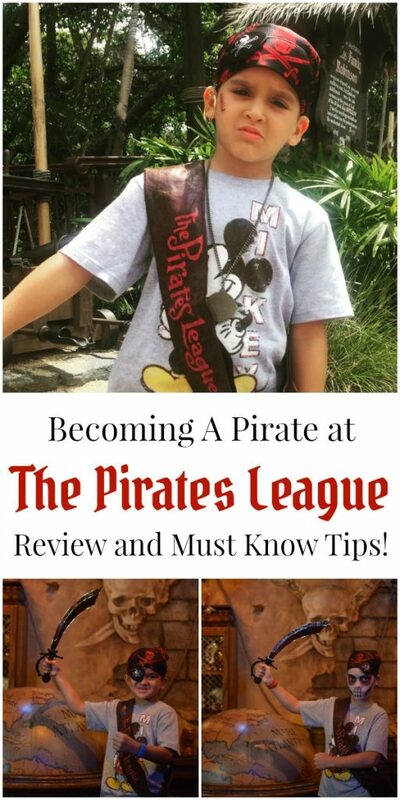 Wow, such a great DIY project and I am sure my kids would love to have one of this. 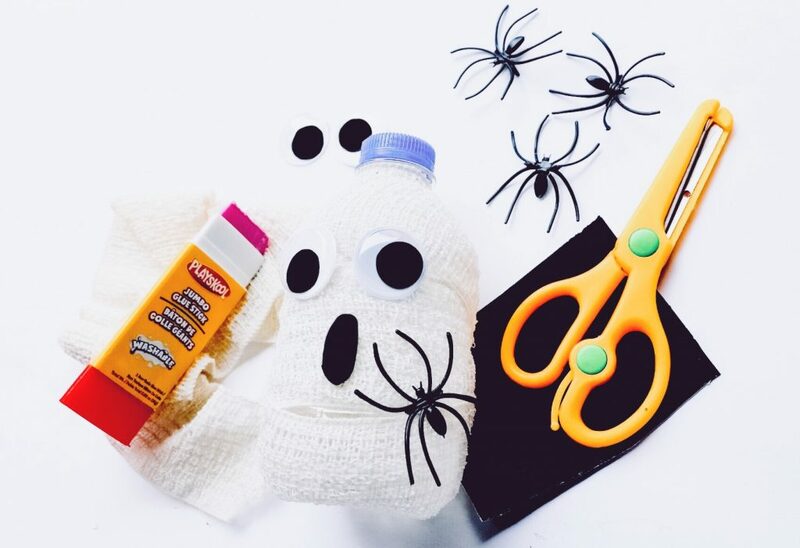 This looks like a really cool and affordable activity for Halloween. I’m sure the kids will love it!